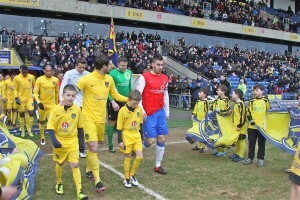 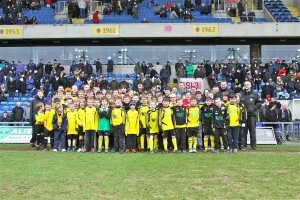 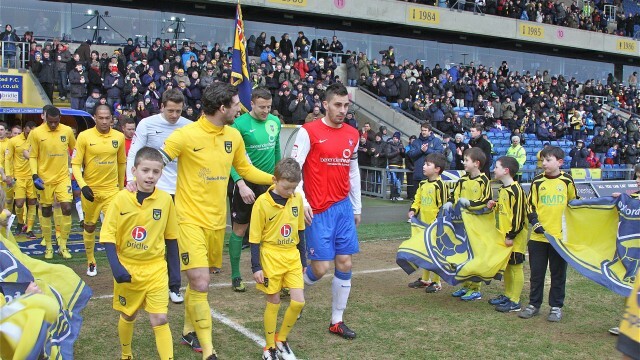 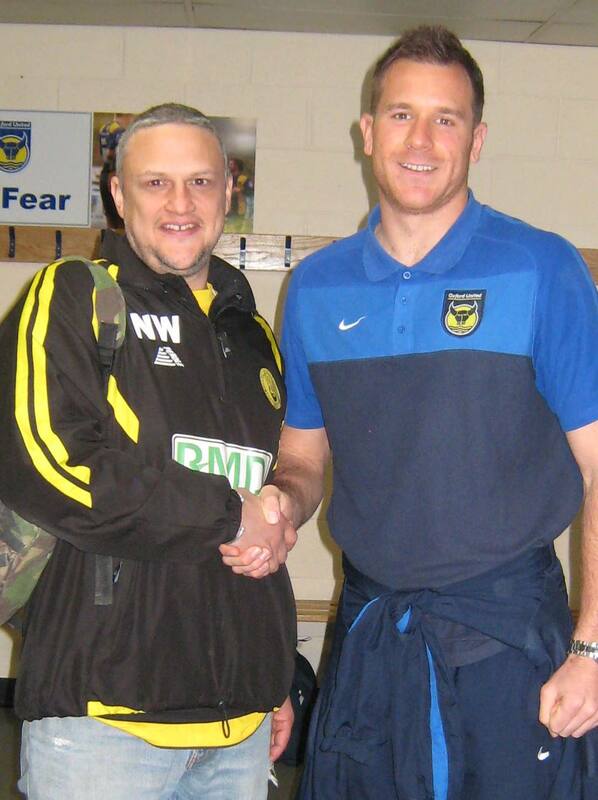 Many of the Vikings had a great day out on Saturday at the Oxford United versus York City match. 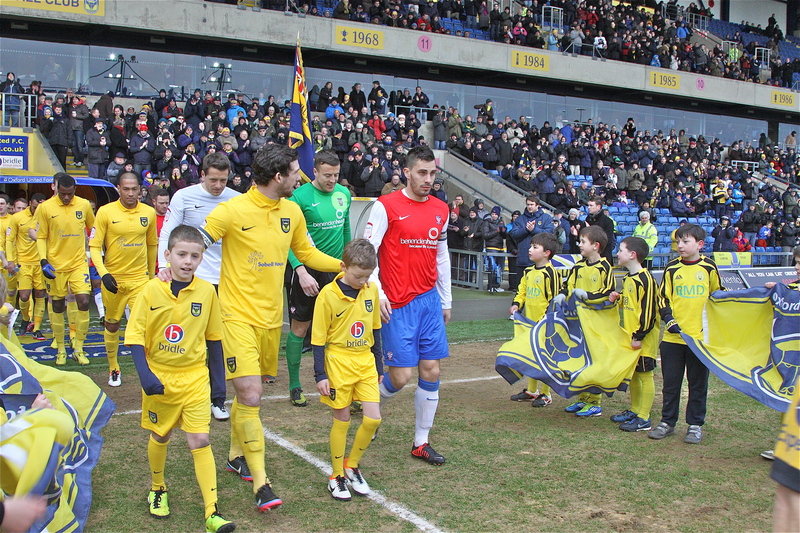 The older age groups enjoyed training sessions in the morning, and then the Under 7s and Under 8s performed the guard of honour as the players came onto the pitch. 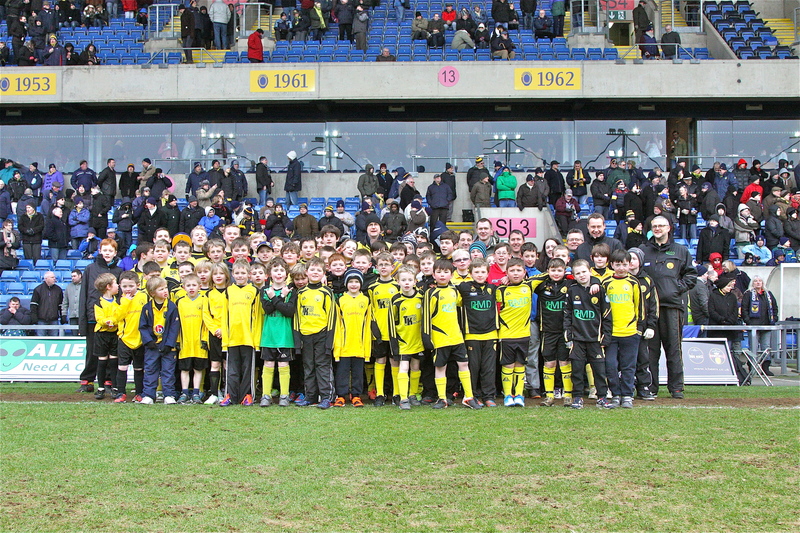 Unfortunately there were no goals in the game, but a great day was had by all.